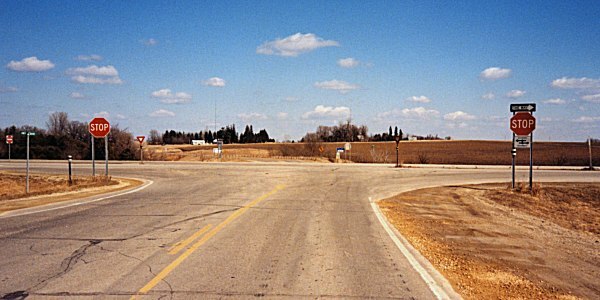 US 14 used to travel through Kasson. 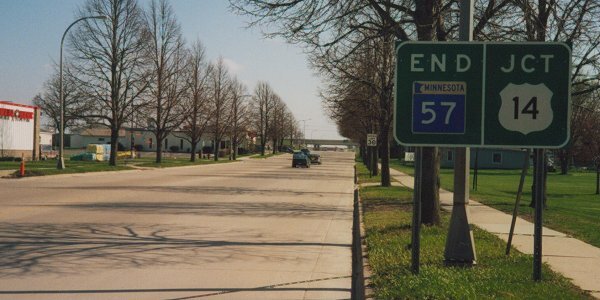 When the bypass was built, MN 57 was extended south to meet the bypass. 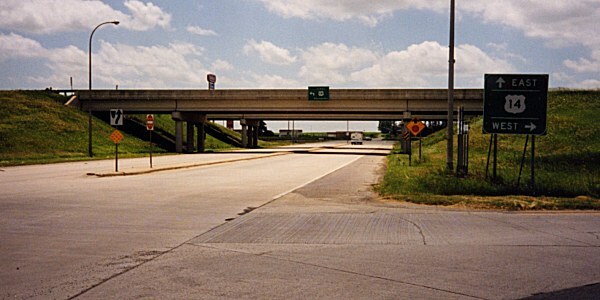 Photo by Monte Castleman, taken June, 2002. Approaching the southern terminus. 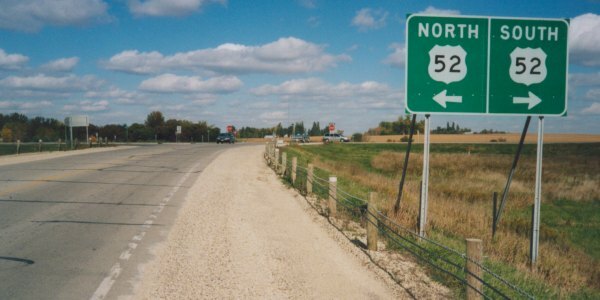 Photo by Monte Castleman, taken June, 2002. Approaching US 52 on the north end. Photo by Monte Castleman. Further along, at the intersection. Photo by Monte Castleman. 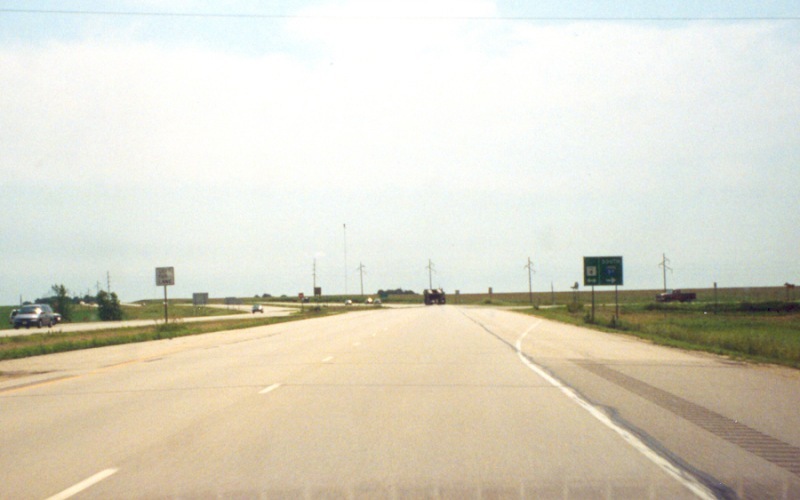 A bright and slightly blurry view from southbound US 52. Photo by Adam Froehlig.